Aggregates which are flaky and/or elongated will often lower the workability of a concrete mix and may also affect long term durability. In bituminious mixtures, flaky aggregates make for a harsh mix and may also crack and break up during compacting by rolling. 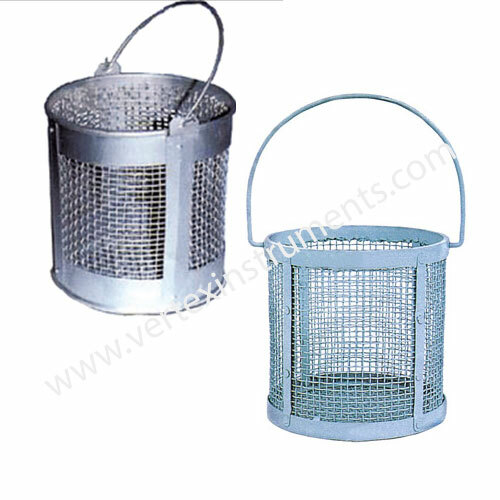 The flakiness of aggregates is determined by measuring the thickness of individual particles. 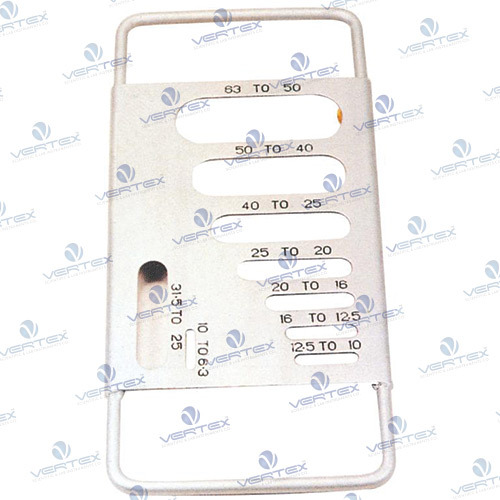 VERTEX offers thickness gauge and length guage with ISI certification mark as per IS: 2386 (Part 1) to check flakiness index and elongation index of the aggregate respectively. 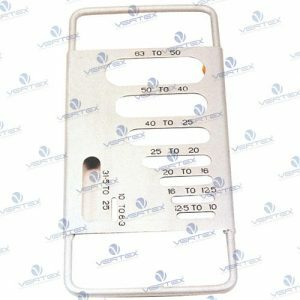 Vertex Scientific & Lab Instruments Co. 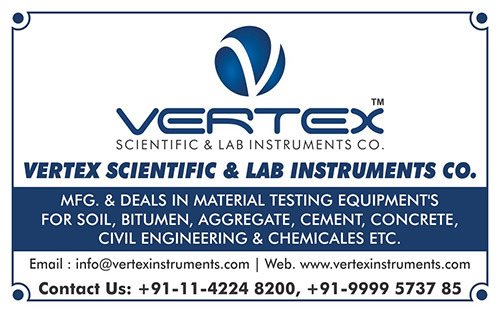 Welcome to Vertex Scientific & Lab Instruments Co.we are one of the reliable Manufacturer & Supplier of a complete Scientific Lab Testing Equipment & Material Testing Equipment etc.